Color up your life.Toshiba wants to pep up the dismal world of notebooks with color with its new Portégé A600 business devices. The new series combines reliability and stability of the notebooks till now with a trendy outfit. According to Toshiba this combination is being asked for always more frequently from businesspeople. How this very promising straddle cuts off in the end will be seen in the following test report with numerous evaluations. 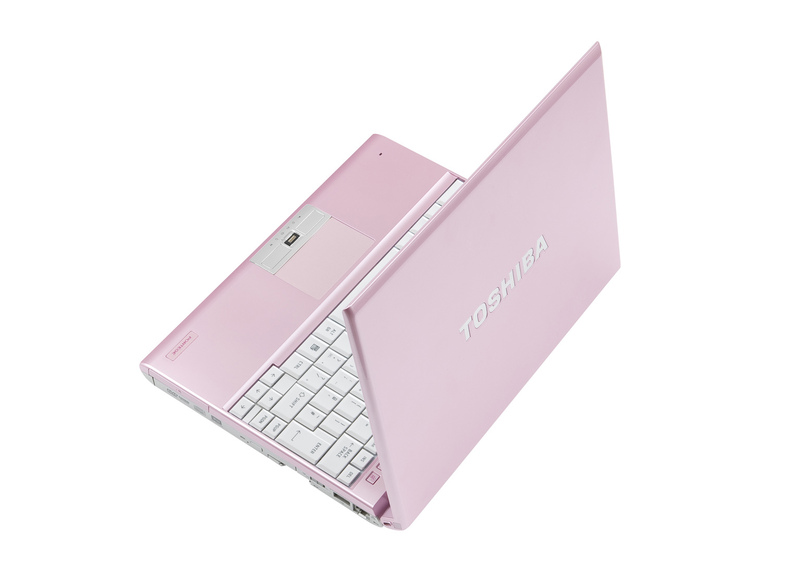 It's hard not to be impressed by the Toshiba Portege A600. It might not be the thinnest or lightest of the thin and light models out there, but it's certainly a decent ultra-portable laptop. It features the built-in optical drive that rivals such as Samsung's X360 lack and, although by no means a powerhouse, will cope with most tasks. Throw in built-in HSDPA and a decent battery life, and it's a good amount of kit for the money. That said, increasing your budget slightly puts the 1.1kg Portege R600 within reach. If you’re seeking a very light laptop with impressive connectivity and a battery life that enables all-day use, then the Portégé A600-122 is worth a look. It also offers a comfortable keyboard and a screen that can be viewed in most lighting conditions. It’s not the perfect all-rounder, however, as performance is stunted by the ULV processor and Windows Vista OS. The build quality also leaves a lot to be desired, the pursuit of lightness resulting in a laptop that feels flimsy to the touch. One of the three recently launched Portégé series notebooks, the A600 is an ultra-portable laptop that is the slightly heftier brother of the R500 series. The latter, in case you didn't know, is the world's lightest notebook (according to Toshiba, anyway). With its blend of features, performance and above all weight, the Portégé A600 is an ultraportable notebook that deserves more than a second glance, but that screen needs better protection. SU9300: Power efficient low voltage processor based on the Penryn 3M core that features all Penryn functions like Virtualization and Trusted Execution.